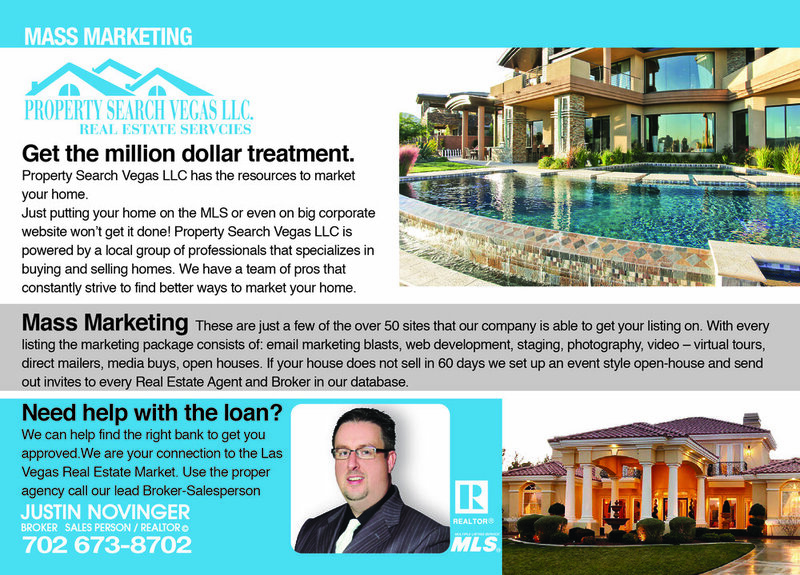 REAL ESTATE GRAPHICS / PRINT & DIGITAL MARKETING: Real estate is an industry that is generally defined by you, the real estate agent, but more specifically by the way you present yourself and do business. It is all about individuality and making yourself both relevant and important for your client base and the real estate community as a whole. PRINT MARKETING COLLATERAL: Effective marketing collateral is proven to be one of the most effective ways to communicate with clients. 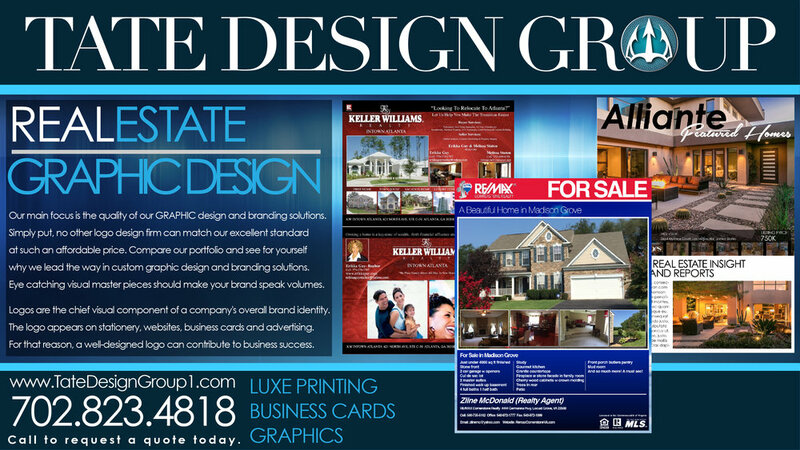 Whether you need a custom company brochure design, property flyer, sales center materials, or a professional corporate presentation, our team of graphic designers are on standby to create high-end corporate print design solutions that will help effectively convey your message. With so many professional real estate agents out there vying for the perfect piece of a prospect pie, it is easy to get overlooked by the potential clients. In order to escape this obstacle, you need to find a perfect way to advertise or market yourself. If your plans are to hire a professional graphic design agency to get your marketing materials designed, you are on the right path. Today, you need to turn your focus on your branding materials as they play a vital role in attracting your target market. Your competitors are making good business by using exceptionally designed logos, brochures, business cards and other marketing materials.